Take "where are my keys?" out of your vocabulary. You’ll tnank us later. 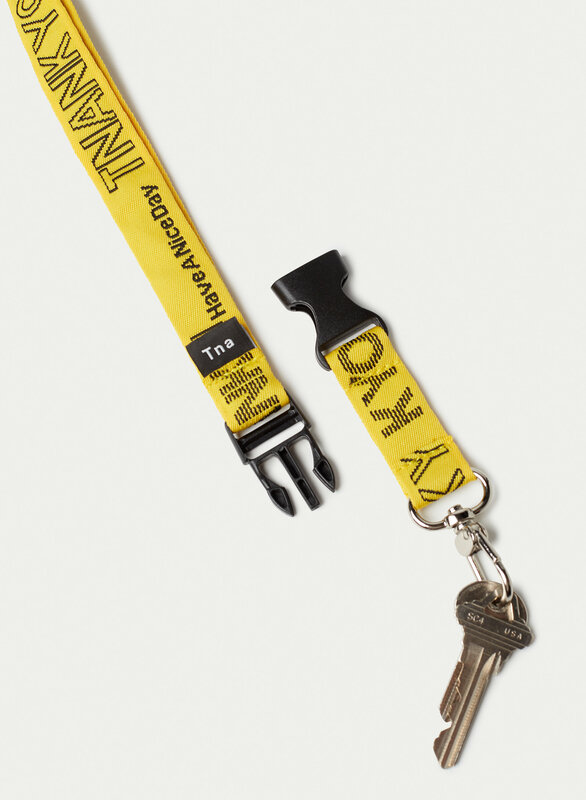 This is a graphic, sports-inspired lanyard made from a durable fabric.